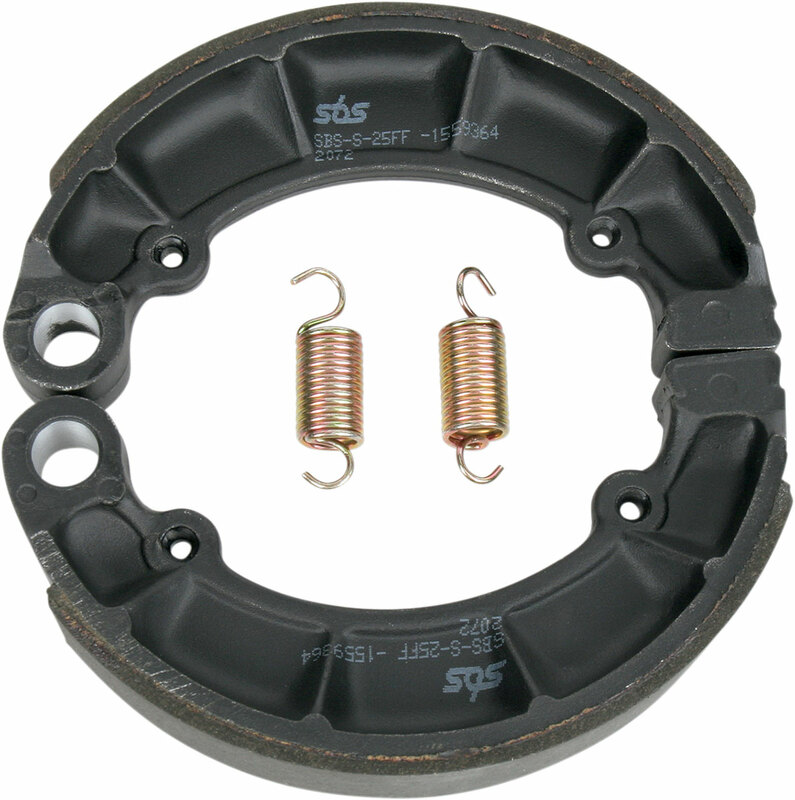 Asbestos-free brake lining for superior performance and durability under all weather conditions. High grade aluminium alloy for superior strength. Surface treated against corrosion. 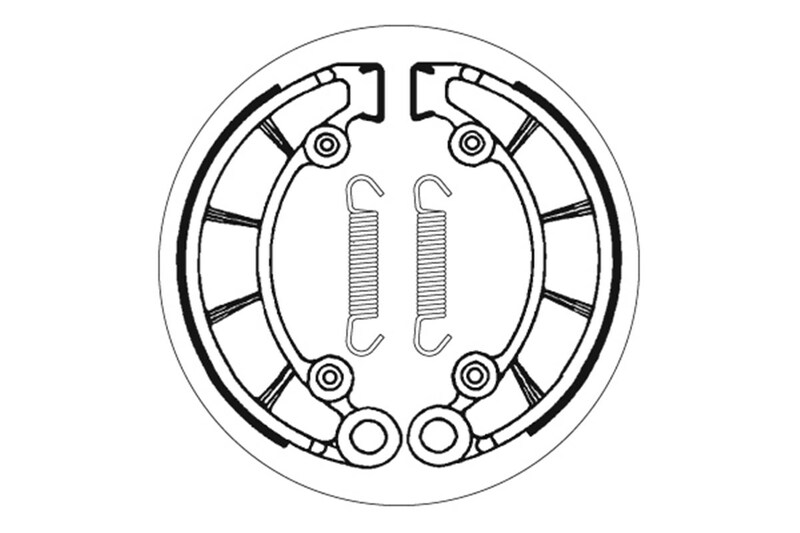 Brake shoe springs made of high quality spring wire steel according to DIN 17223 specifications for max. flexibility. Copyright Motorcycle Works All Rights Reserved.